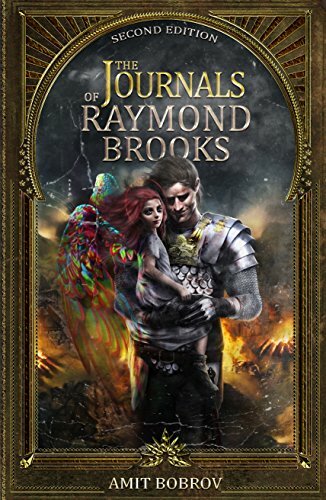 Raymond Brooks was born a thousand years ago, an orphaned boy lost in a foreign land. The Journals uncover the mysteries and adventures he experienced during his unimaginable lifespan. Could the Supernatural walk amongst us? If they do, what lengths will they go to preserve their secrecy?